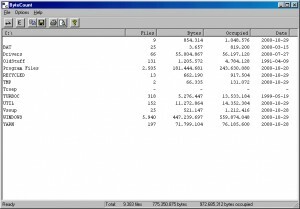 File managers B list downloads. 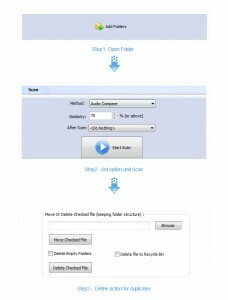 Using this application you'll be able to monitor the malware. 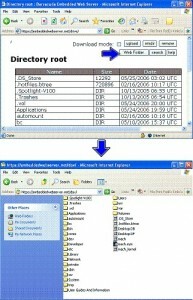 Manager for your private files and personal data. 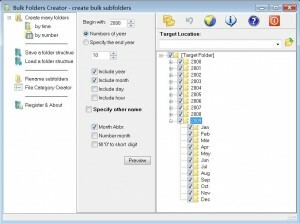 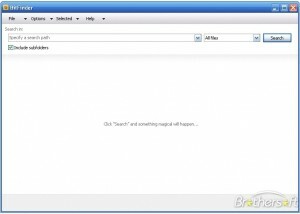 Manage your files and folders with the help of this tool.